Terry Peabody and his family searched for ten years to find the place and the people that could fulfil a dream – that they could make some of the best wine in the world. Their aim was to make single-vineyard wines that are true expressions of the vineyard’s terroir. 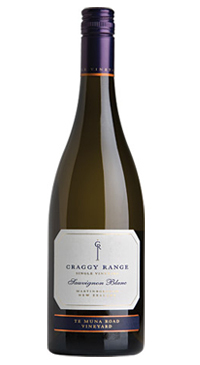 Intense aromas of fresh lime juice, white flowers, lemongrass, candied citrus and nectarines. The palate is concentrated and dense with fruit, yet lively thanks to the high acidity. Zesty citrus, stonefruit, herbs and floral flavours fill the mouth along with a fine chalky mineral texture that focuses the finish.